Most of the material in this web site was compiled over the years by the webmaster's mother, Dorothy Ellen Gaylord Weeks Goodale. 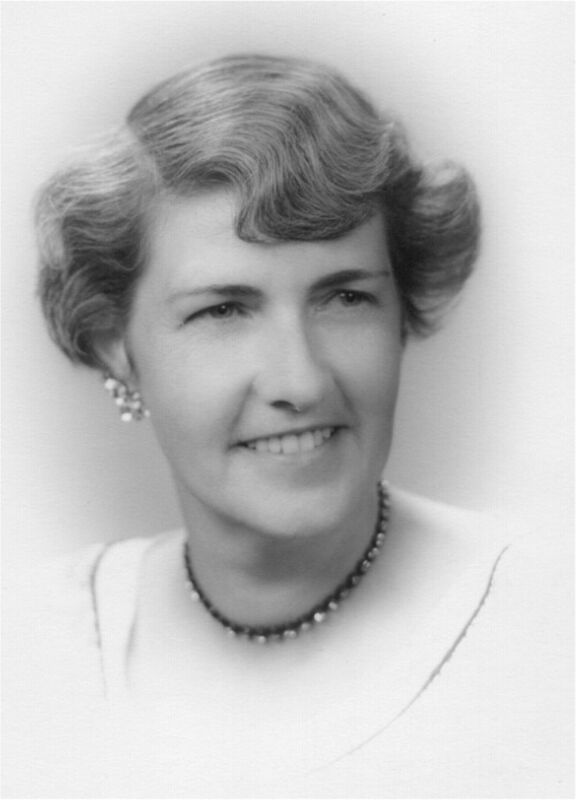 Among her other skills and accomplishments she was a legal secretary, typist, and proofreader. Many of the source documents used here were scanned in from the original copies of transcriptions she made, from the original long lost volumes. Most of these documents were typed on her faithful L. C. Smith typewriter on yellow legal pad paper. These documents were transcribed to the web site by means of OCR (Optical Character Recognition) -- then proofread quickly by the webmaster, who unfortunately did not inherit his mother's facility nor fascination with proofreading. So, there are probably more than several errors in the various documents. These can, for the most part, be attributed to the webmaster and his balancing of available time, volume of content, enthusiasm, and maintenance of sanity. It is the webmaster's intention that over time to continue to add to the content while also improving the accuracy of the content.